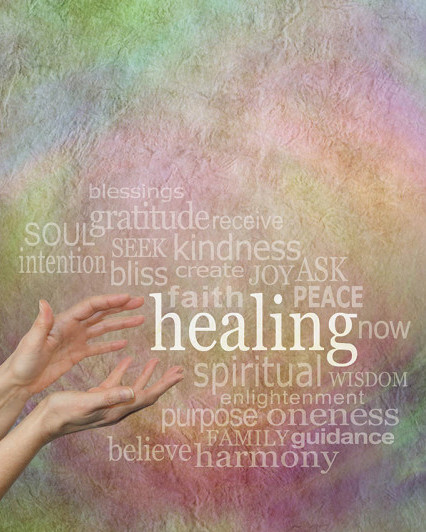 Energy healing provides a powerful way to release the beliefs and emotions that keep you from living life from your heart. 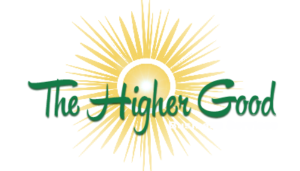 Energy healers have developed their intuition to sense where in your body your life force is blocked and then, by gently focusing on the block, help you to transform it. Intense experiences in your life have a lasting impact on your body often affecting the free flow of your energy, emotions and thoughts. Because our bodies are not separate from our mind and spirit, these blocks may appear as tightness, heaviness, or numbness as well as depression or anxiety. As these blocks are released your true Self emerges and fills your body with the qualities of compassion, courage and joy-the true essenceof your Being. Cindy is an amazing energy healer and teacher….this has truly been one of the best three-day workshops I have ever attended. Thank you!